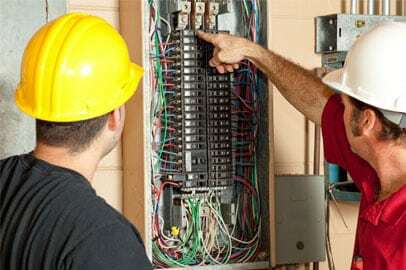 Looking for a trustworthy, licensed electrician in Dallas – Fort Worth for rewiring services? Older homes often have an outdated wiring system that is not equipped to handle increasing electrical demands. 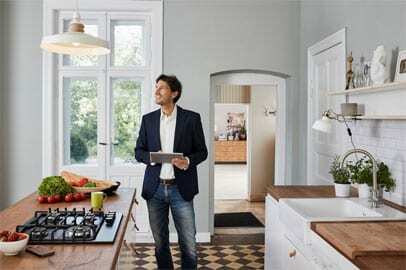 It is a fact that we have come to rely on more gadgets and appliances in our day to day lives and older style wiring is not designed to deal with this kind of load. 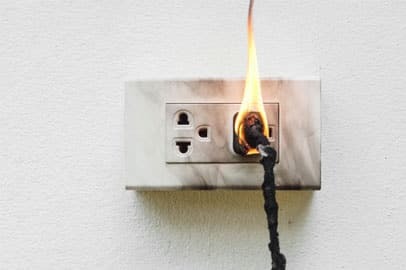 Overloading an old wiring system beyond its capacity can deteriorate it further, leading to overheated wiring and increased risk of fire and electrocution. This can cause property damage, death and injuries. On the other hand, a new home doesn’t always guarantee good wiring standards. If a new home is constructed using cheap, low-quality wiring, you might want to consider our rewiring services for safety and efficiency reasons. Cotton Electric is your go-to electrical contractor for any rewiring services for your residential and commercial buildings. You may also need rewiring services if you are re-modelling your house or planning to install a major electrical appliance. Schedule an electrical wiring inspection today! 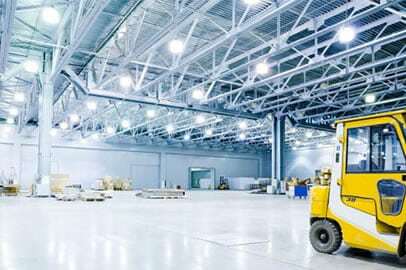 Whenit comes to finding the best electrical services contractor in the Dallas – Fort Worth Area, Cotton Electric is definitely one of the best. If you need home rewiring or electrical upgrades to meet new power requirements, give us a call at 972-296-4020. It is important to understand that electrical systems, whether old or new, are complicated and theyrequire a licensed professional with training and experience to deal with the maintenance, repairs and troubleshooting. Always call a professional electrician for any electrical job you need. At Cotton Electric, we have a team of certified, licensed and insured electricians who take pride in their commitment to safety and quality workmanship. We understand what can happen when electrical work is not performed properly.When Cotton Electric is around, you can trust that your electrical system is in great hands. Call us today and speak with one of our experts about how we can upgrade your old and malfunctioning electrical wiring as well as discuss the benefits of our other electrical services in DFW.